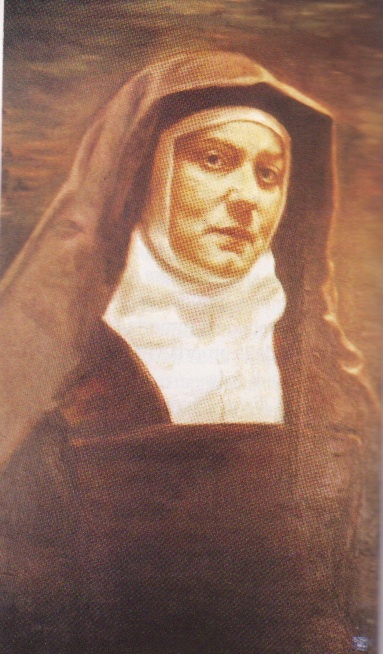 God our Father, You give us joy each year in honoring the memory of Saint Teresa Benedicta of the Cross. May her prayers be a source of help for us, and may her example of courage and chastity be our inspiration. Brief biographies found here (from the Vatican) and here.